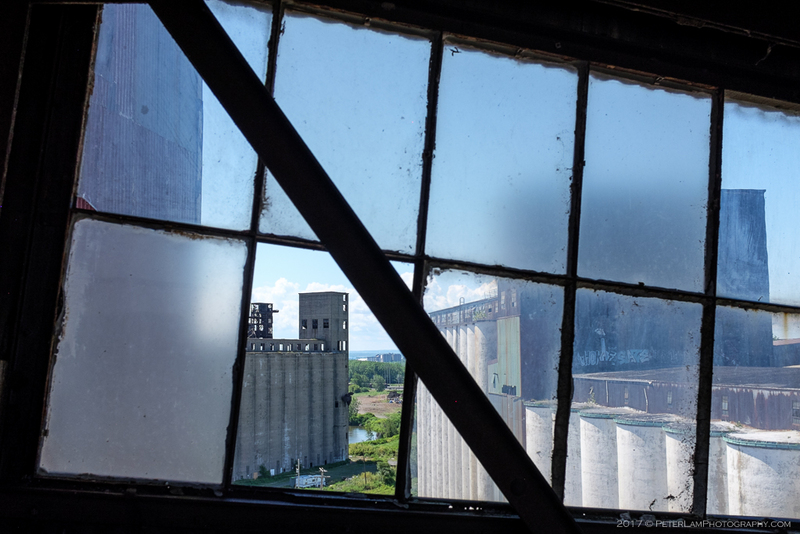 The last stop on our mini-roadtrip to Western New York was also my favorite. 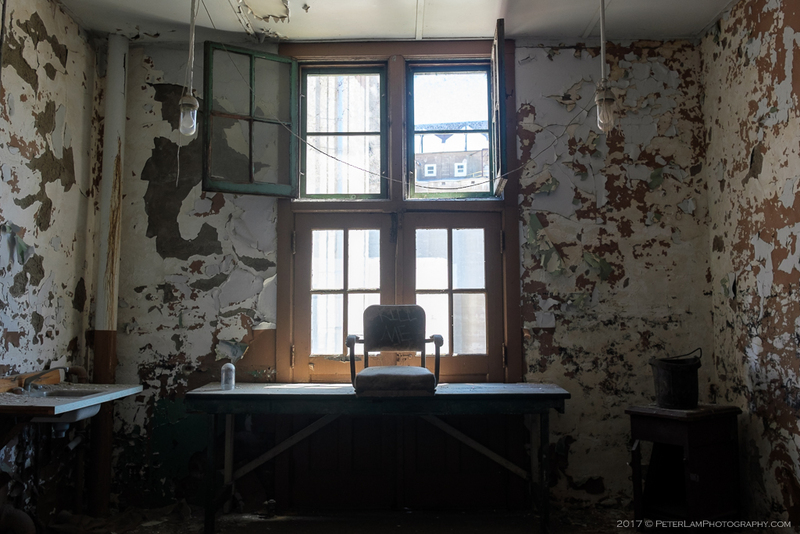 Regular followers of this website will know I love photographing derelict buildings and abandoned places. 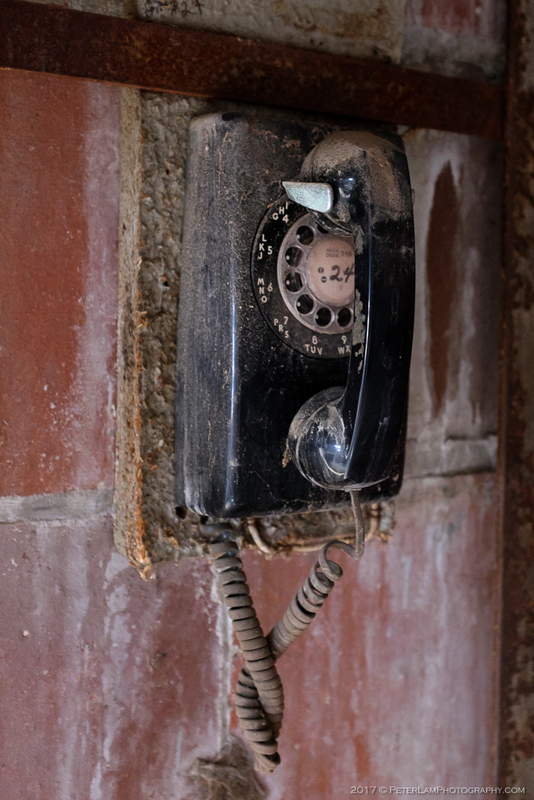 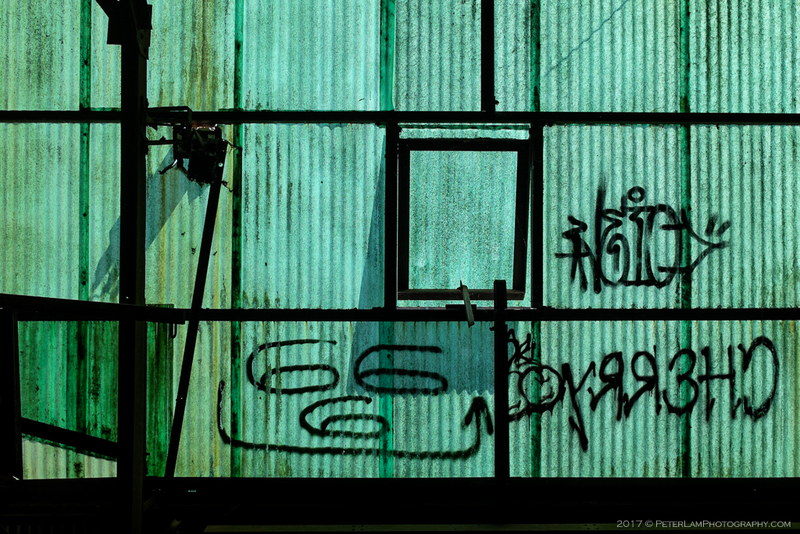 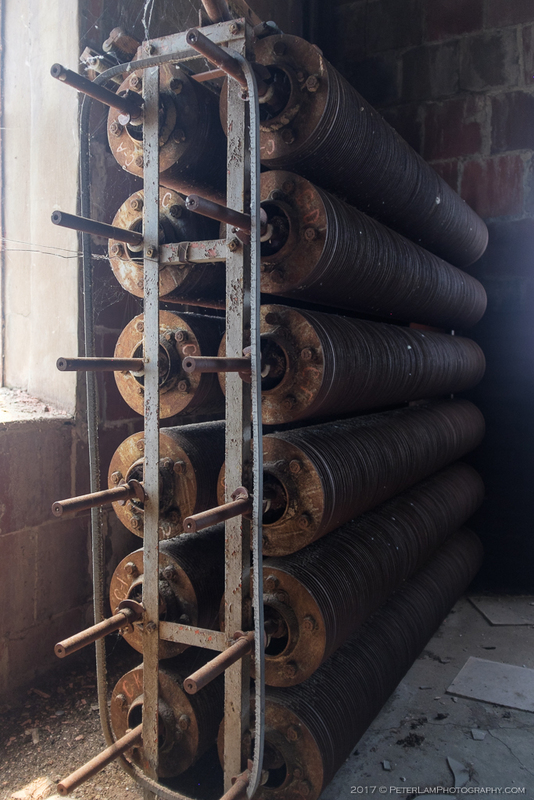 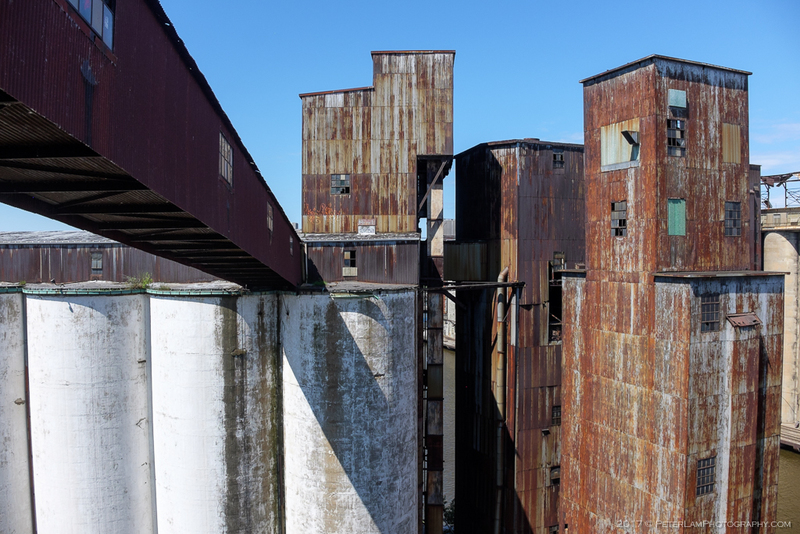 The history of the once-thriving areas, the stories of the people who lived and worked there, and the dramatic turn of fortunes that led to today’s empty crumbling structures have always fascinated me. 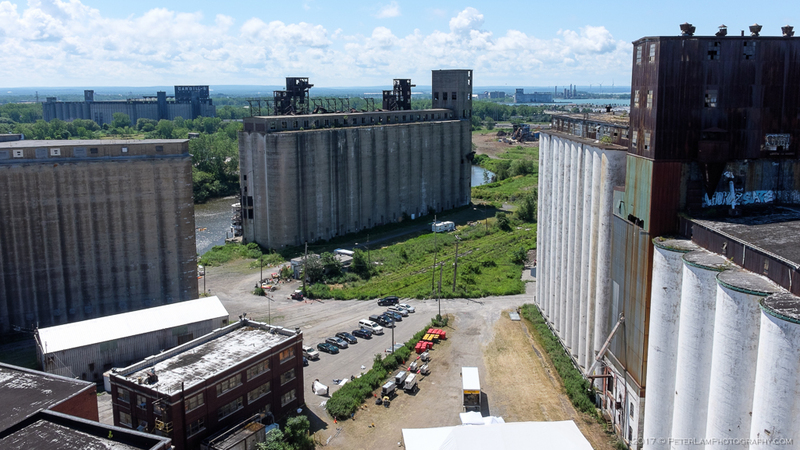 Sometimes an area is resurrected and given a new lease on life, such as the Canalside historic district and Riverside entertainment complex. 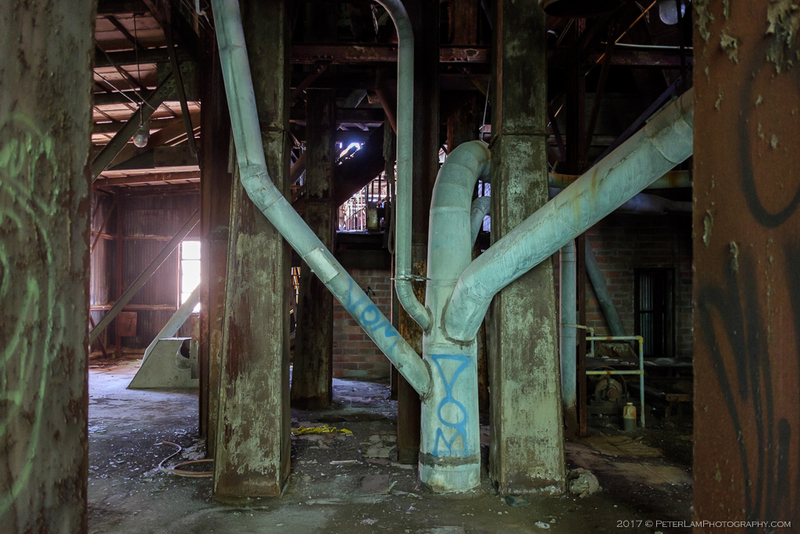 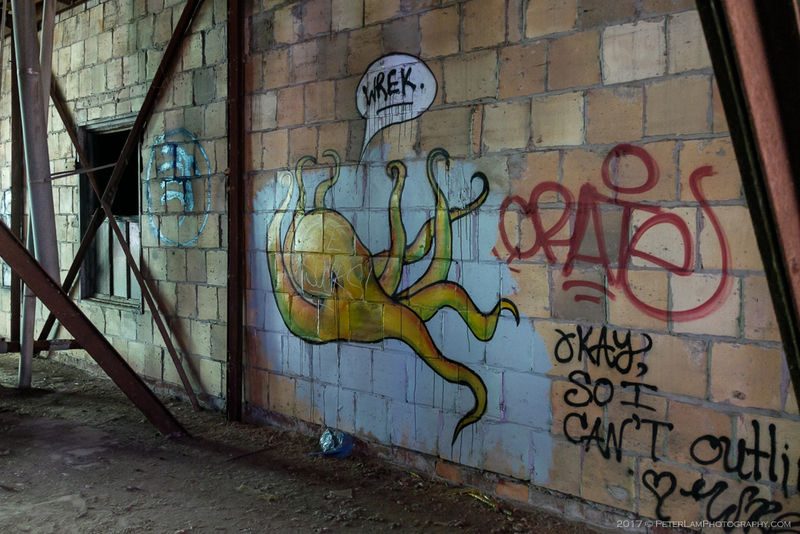 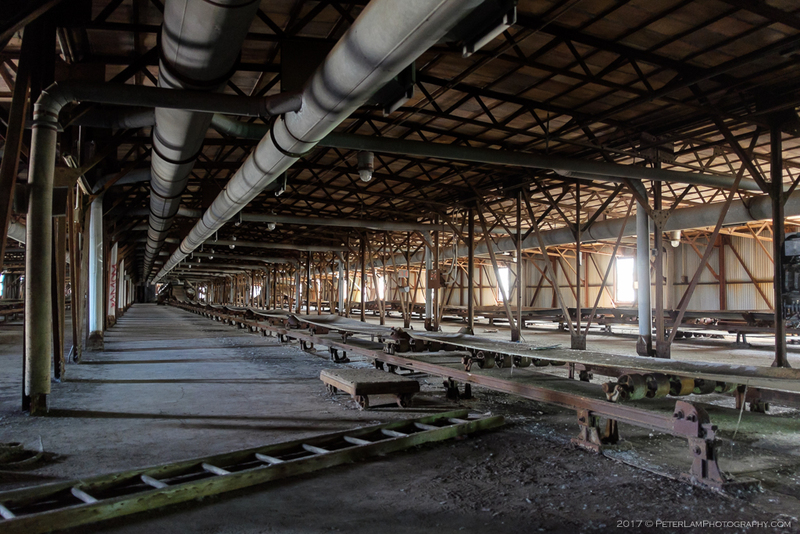 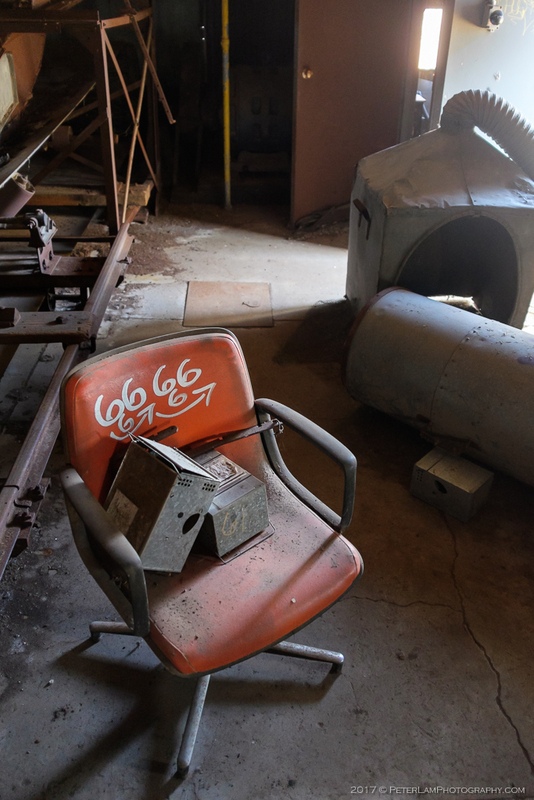 For others, the future is uncertain, relics of past industrial glory attracting urban explorers and the curious. 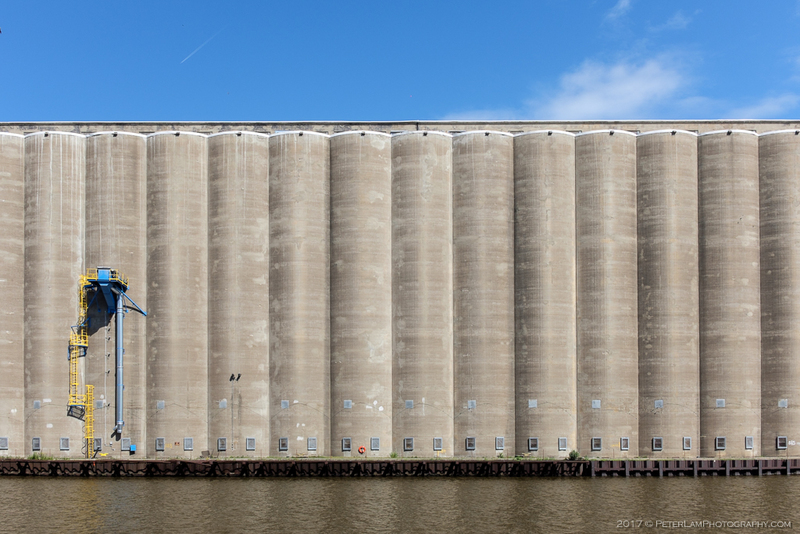 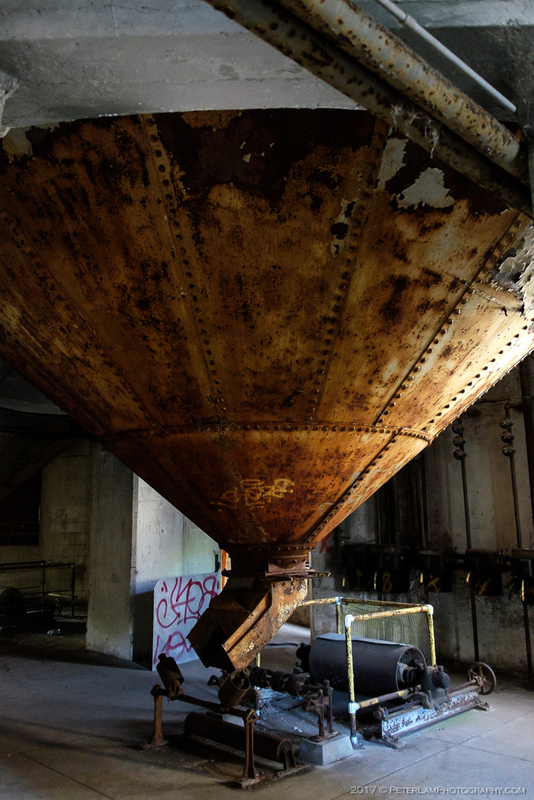 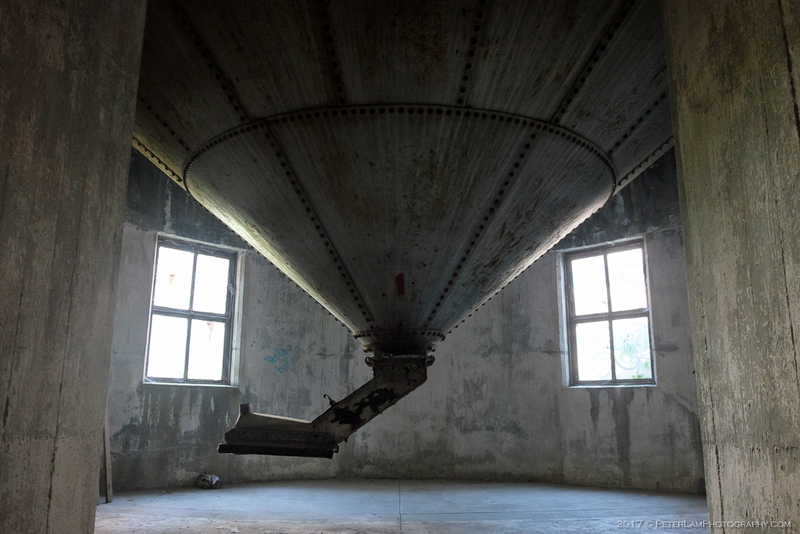 Buffalo’s Silo City is such a place. 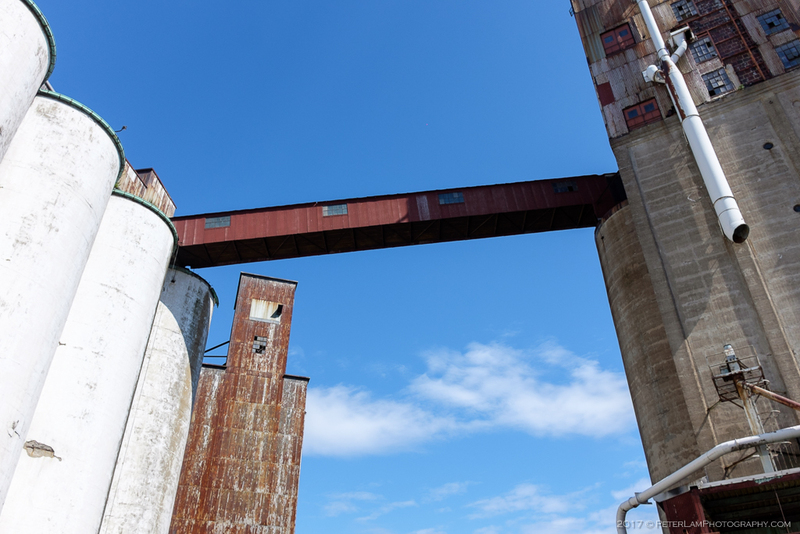 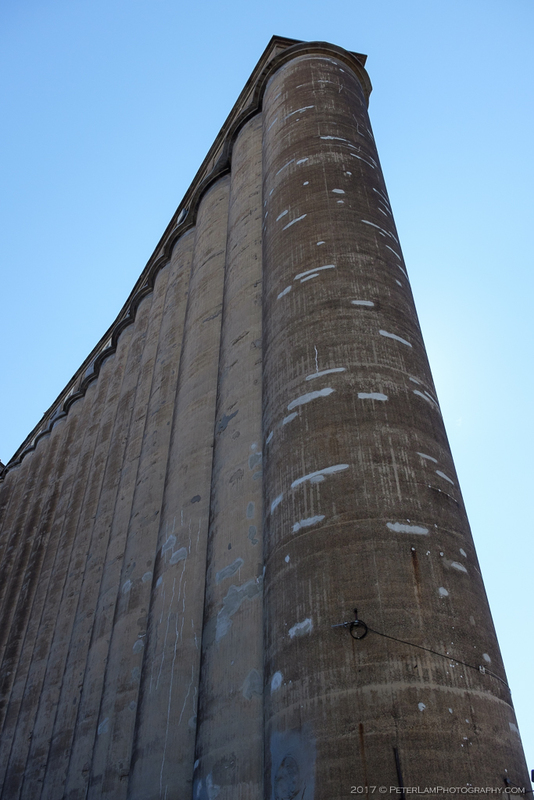 Located just south of downtown on the banks of the Buffalo River, near the working class First Ward neighbourhood, Silo City (part of what’s known as “Elevator Alley”) is a cluster of grain elevators and silos built during the early 1900s. 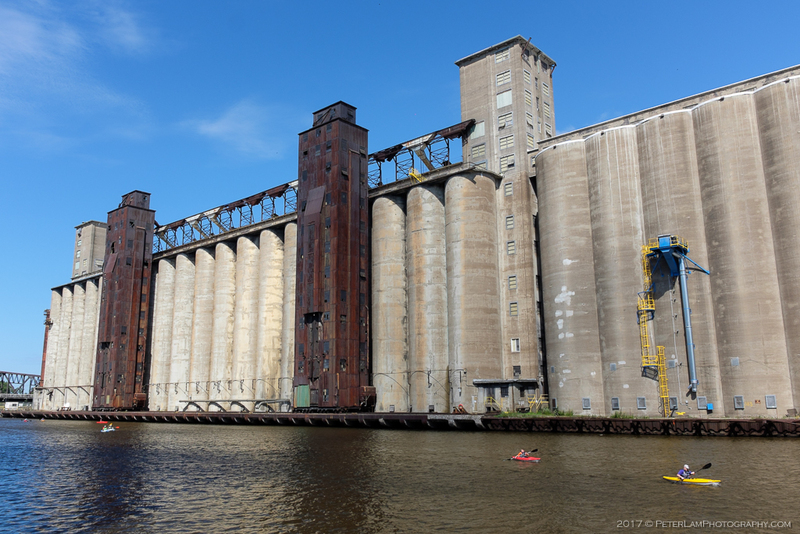 Giant reminders of Buffalo’s prosperous past, these behemoths are today abandoned and decaying – though a select few are still in limited use. 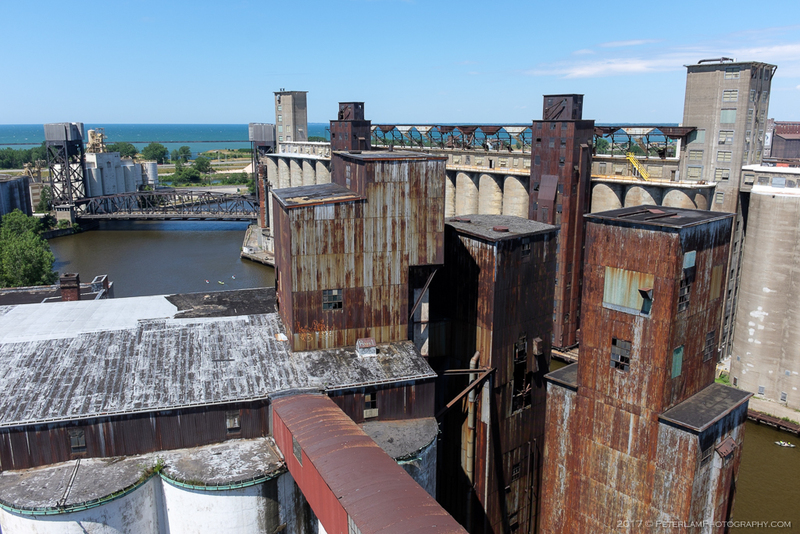 During its industrial peak, the city was the largest grain port in the world, with massive storage capacity with over 30 concrete grain elevators along the inner and outer harbours of Lake Erie. 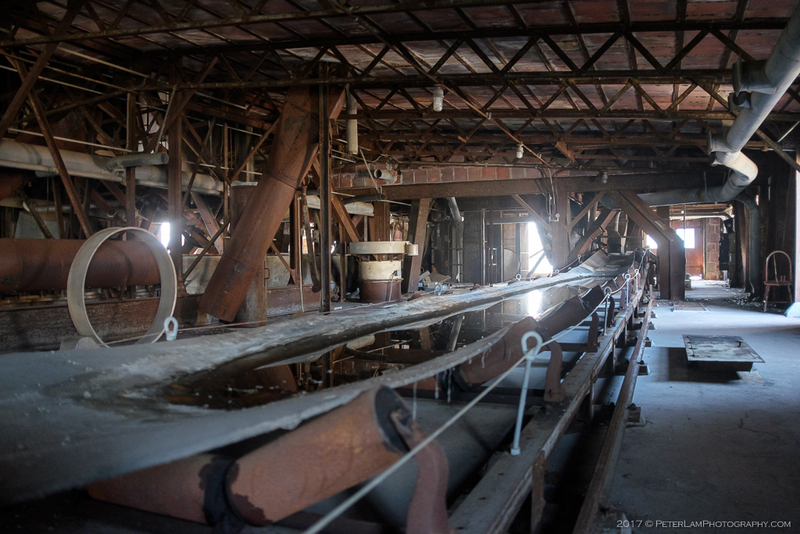 The Erie Canal connected boat and rail traffic from the American mid-west via the Great Lakes to the eastern seaboard, forming the heart of the American manufacturing industry that was termed the Factory Belt. 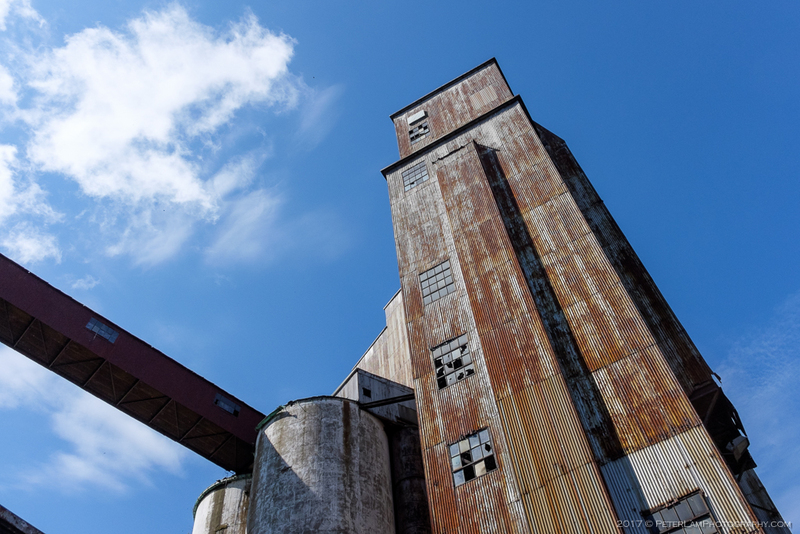 With the declining role of American manufacturing after the second world war due to globalization, open trade, and changing technologies, the fortunes of these industrial centers declined. 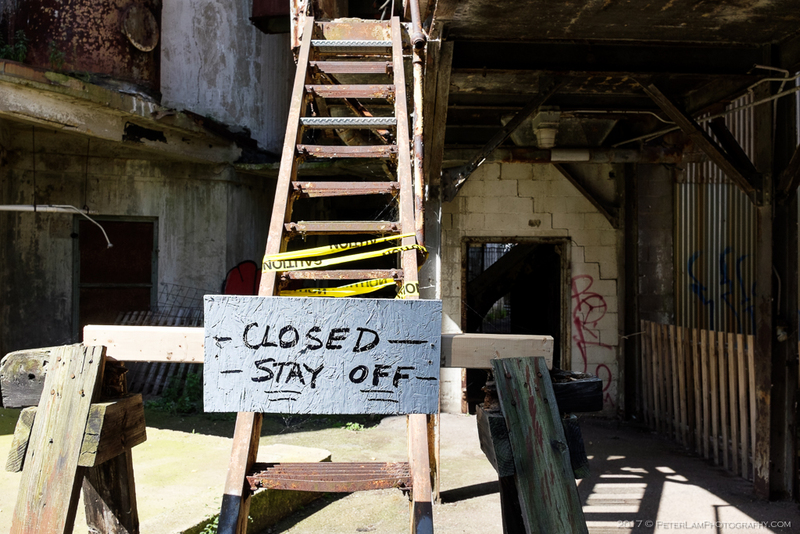 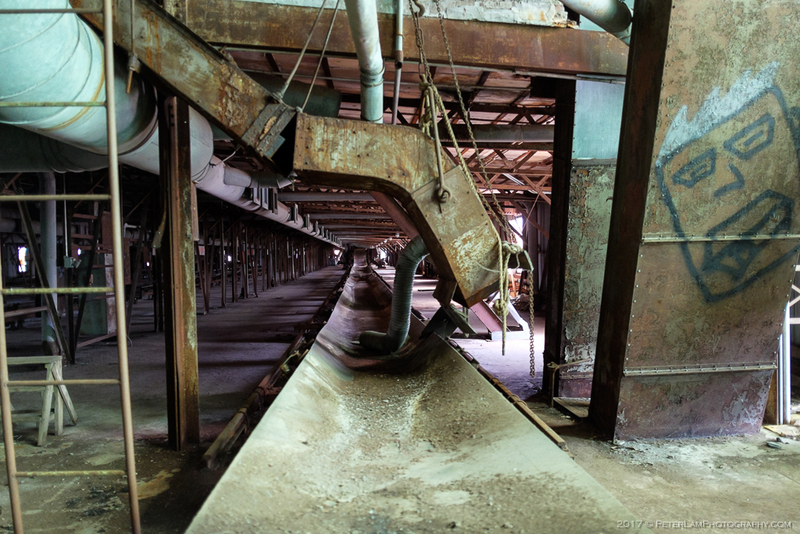 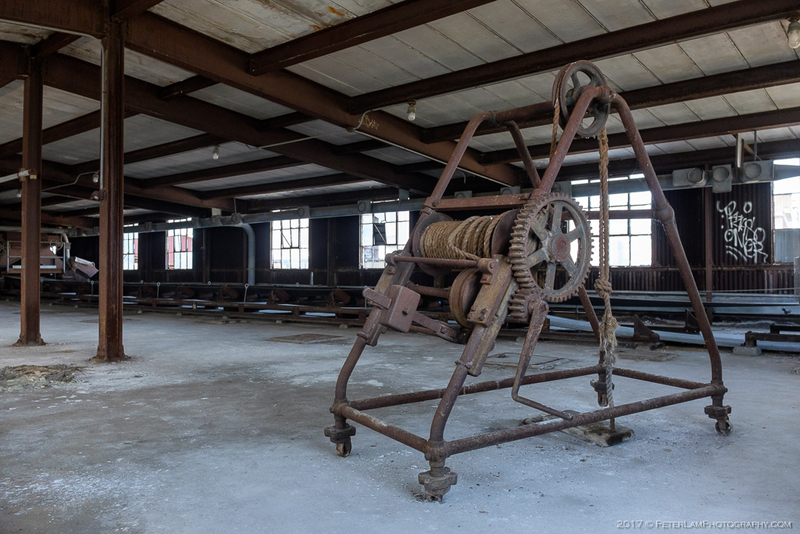 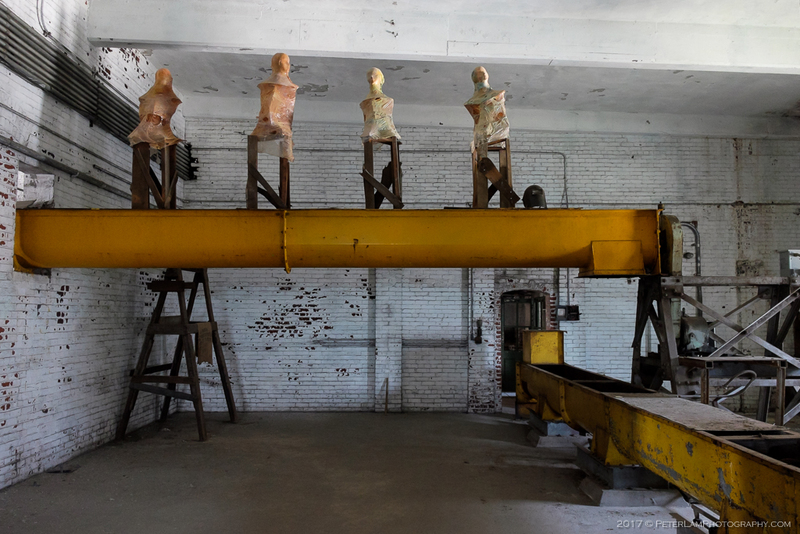 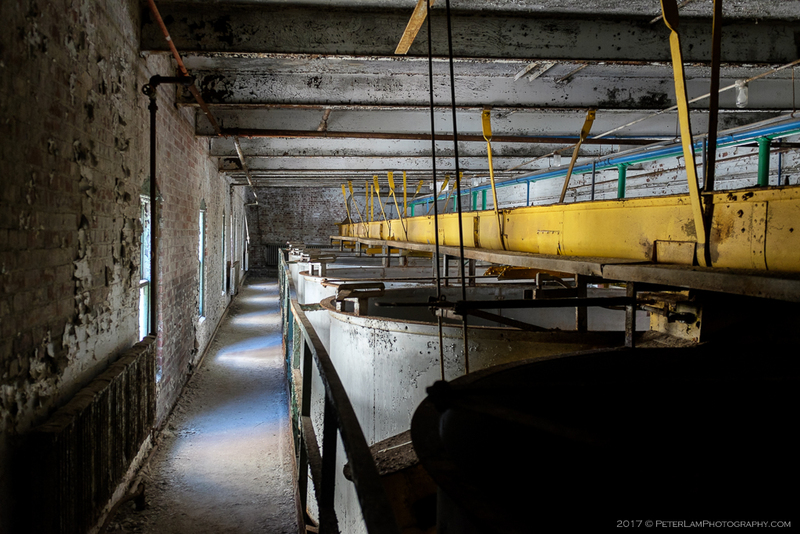 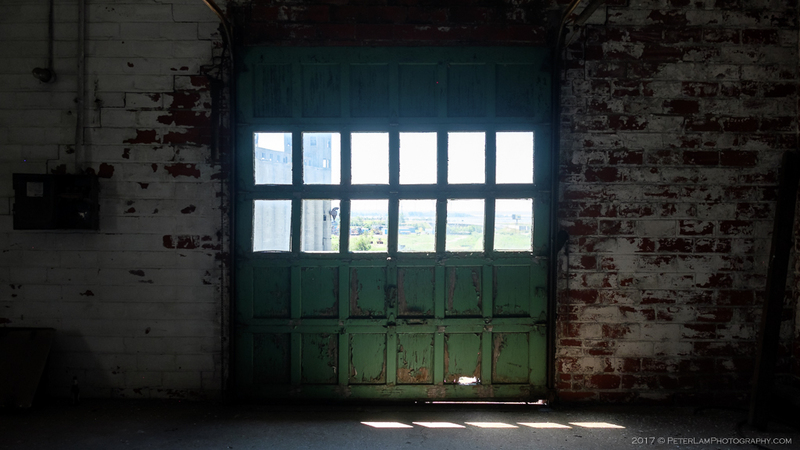 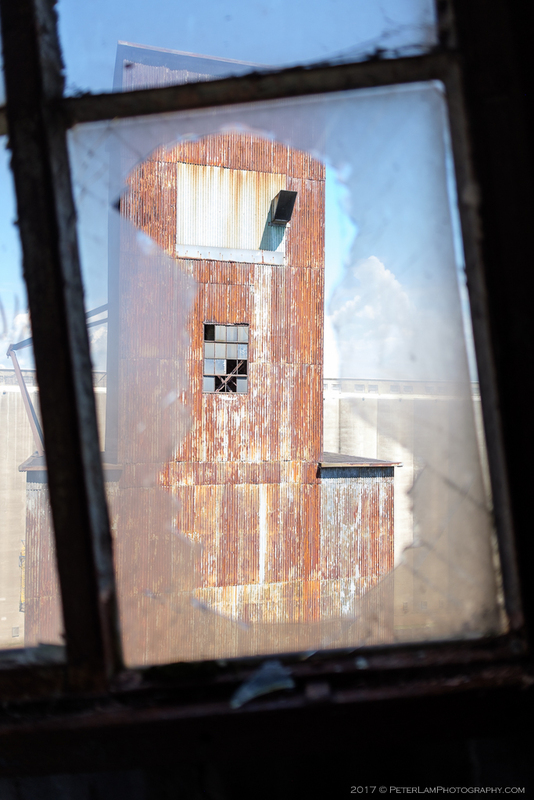 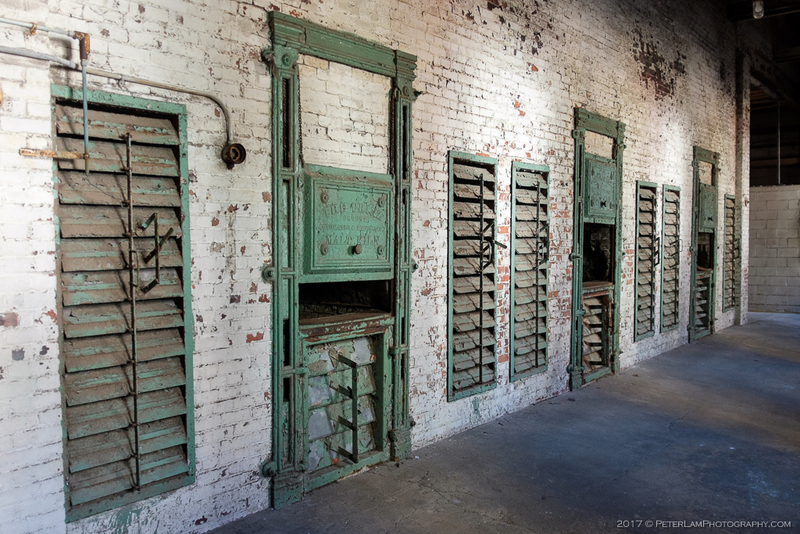 The Factory Belt became the Rust Belt, and like many of the former economic powerhouses of the northeast, Buffalo’s de-industrialization, population loss, and urban decay has been tough on the city and its inhabitants. 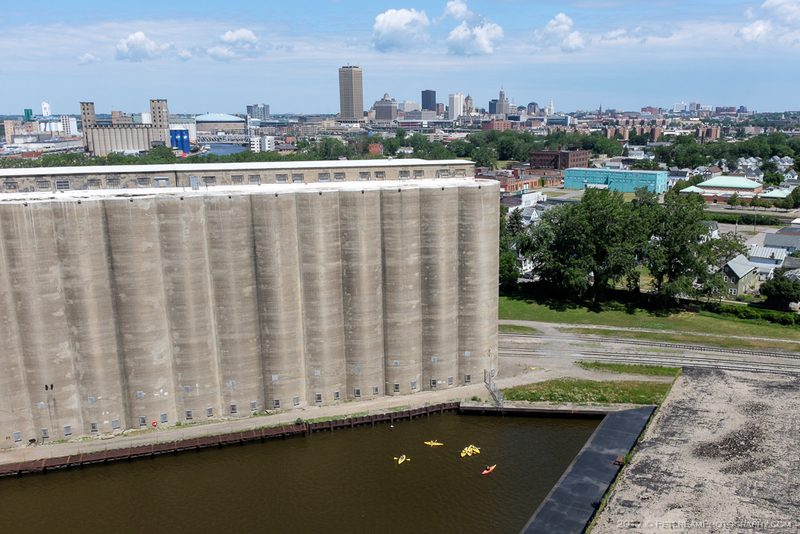 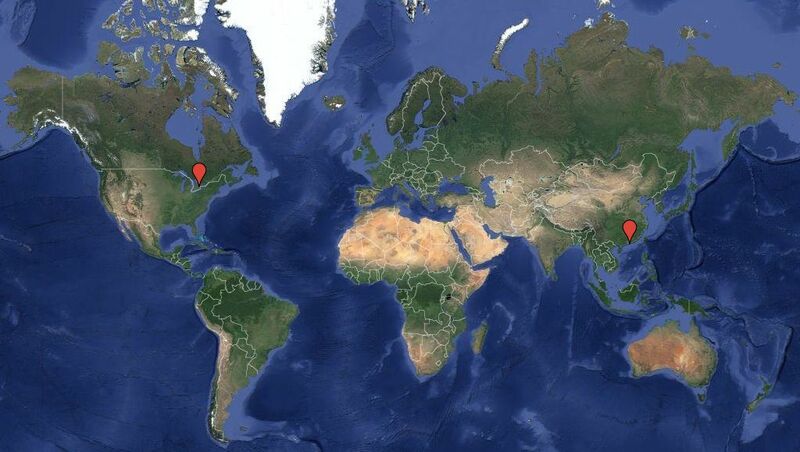 But as we’ve remarked on our trip here, Buffalo may be down, but definitely not counted out. 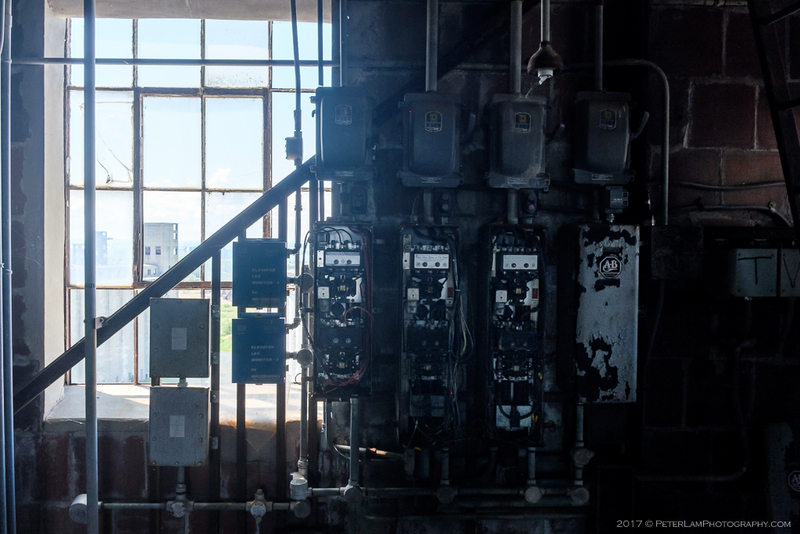 The city is being rejuvenated, recapturing its identity and economic stability by embracing its historic past and cultural significance. 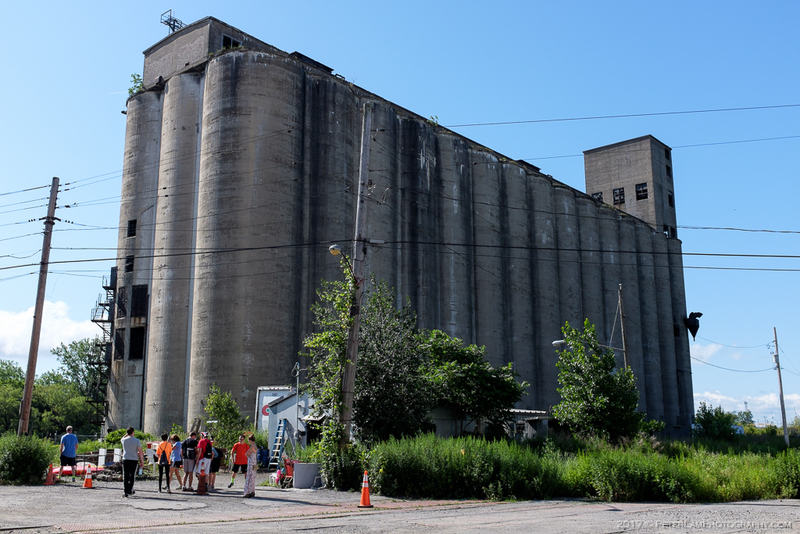 At the forefront of this reinvigoration is Explore Buffalo, a non-profit organization run by volunteers dedicated to promoting the city through discovery tours of the history, architecture, and neighbourhoods of Buffalo and Western New York. 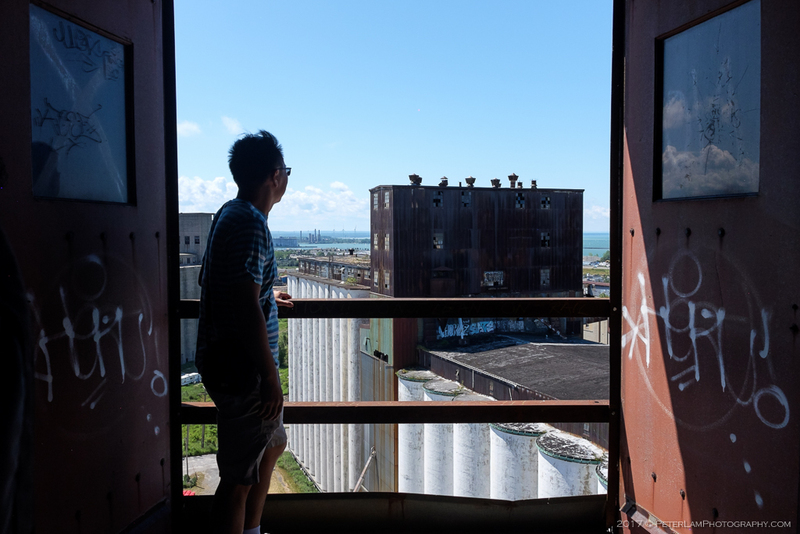 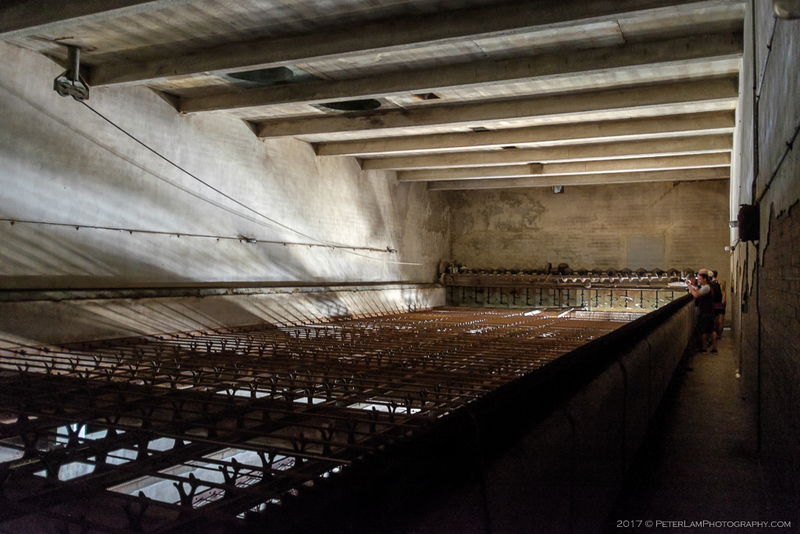 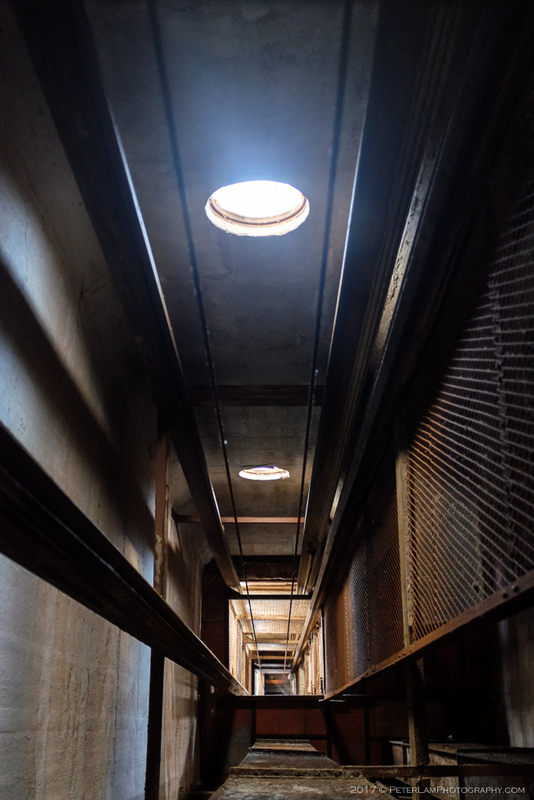 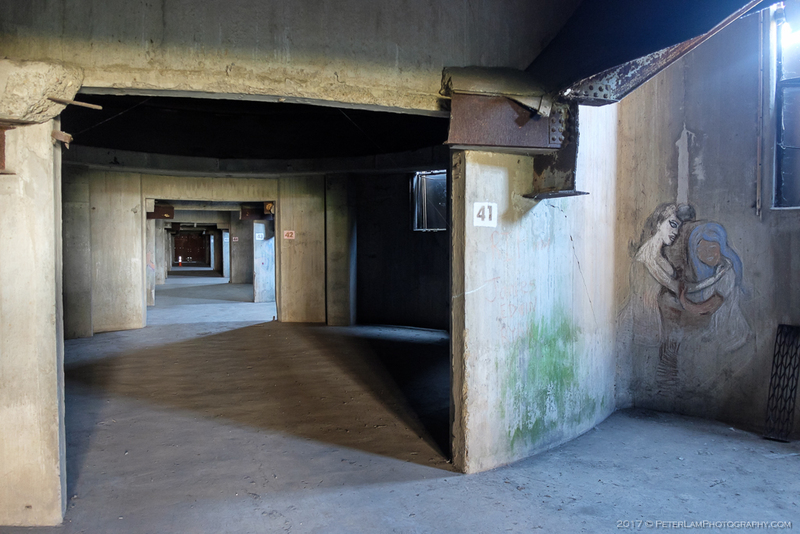 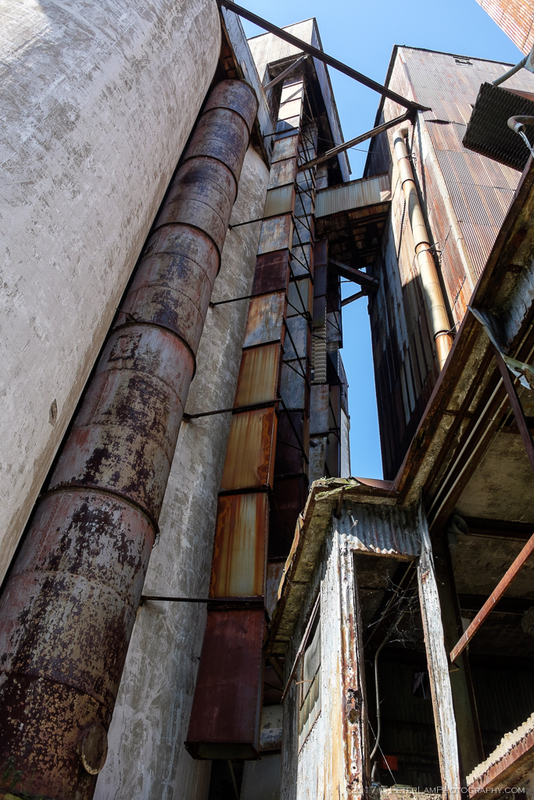 One such tour is the Silo City: Vertical tour that takes you inside and up three of the abandoned grain towers in Elevator Alley. 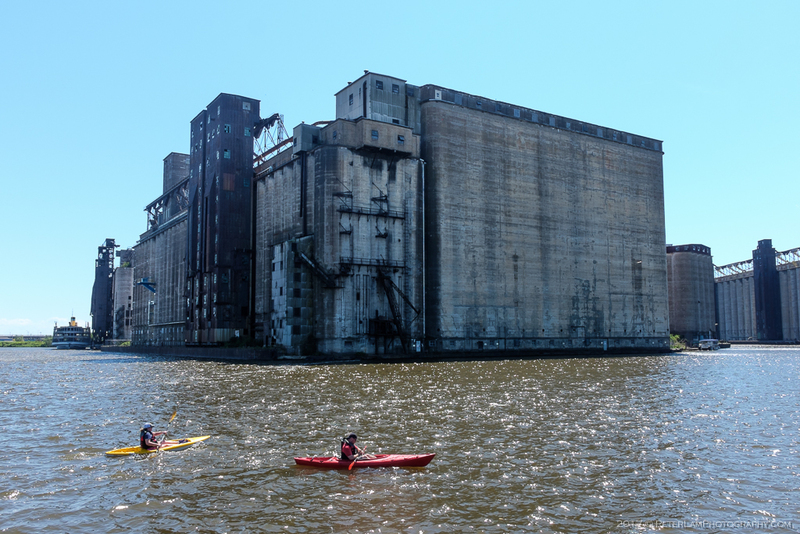 (For those squeamish of heights and confined spaces, there are also ground and kayak tours.) 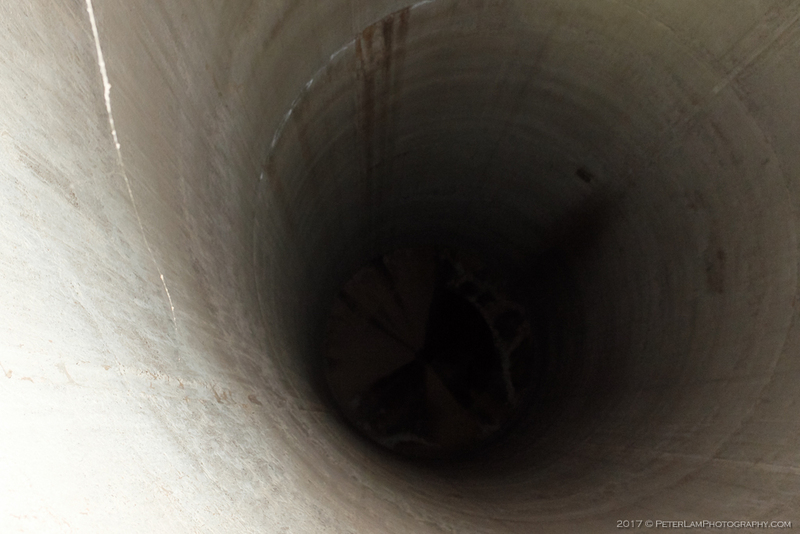 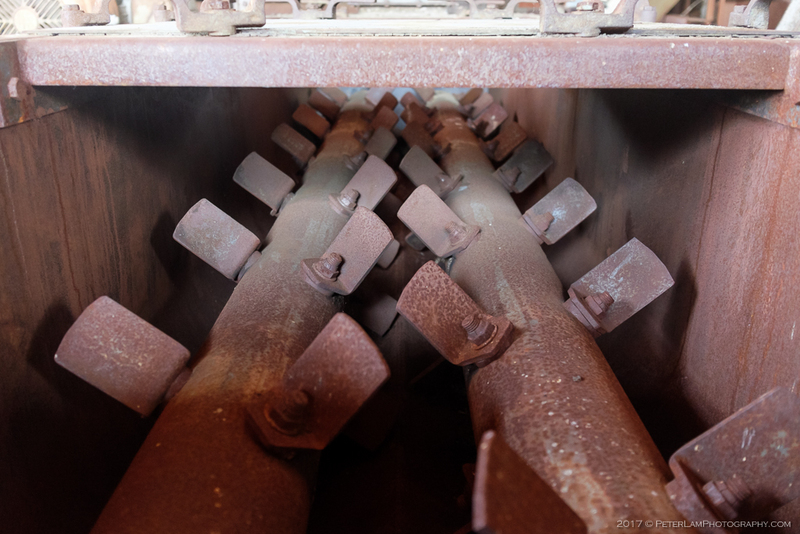 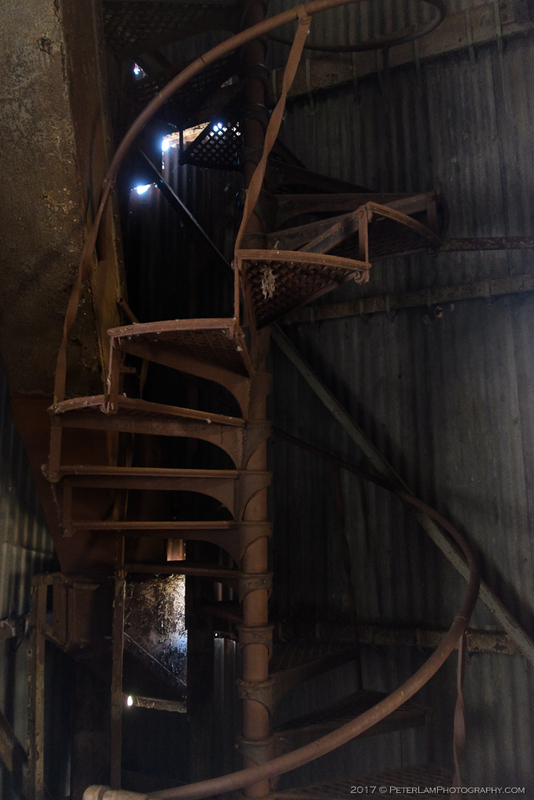 A tour guide will lead you ten stories up a rusty spiral (and wobbly!) 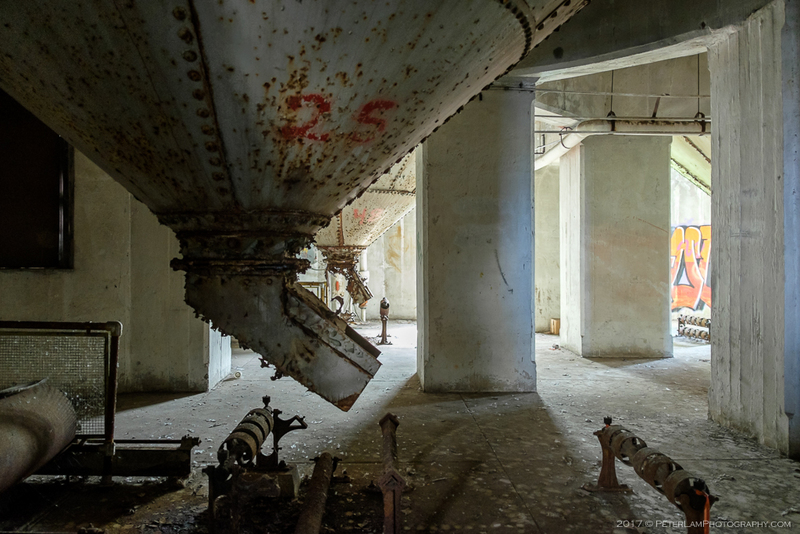 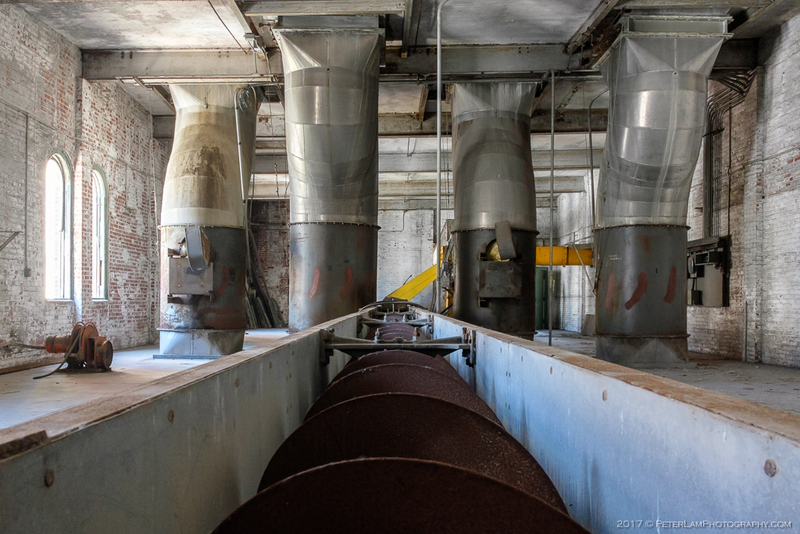 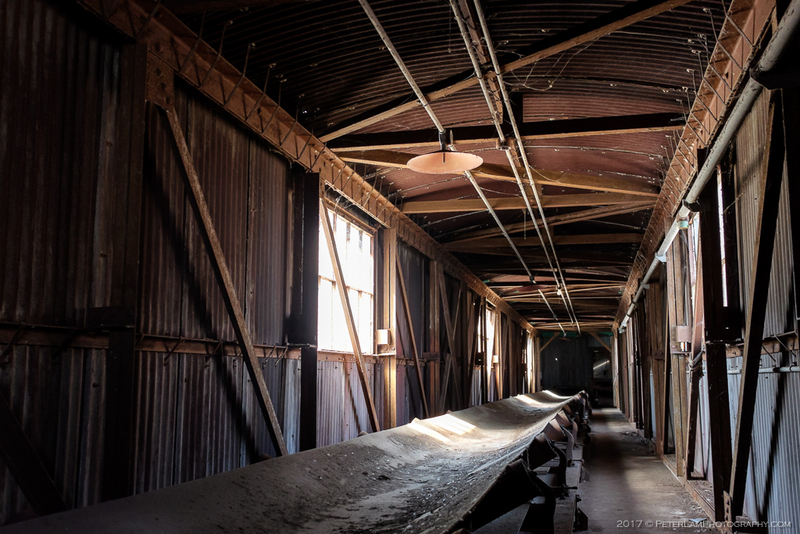 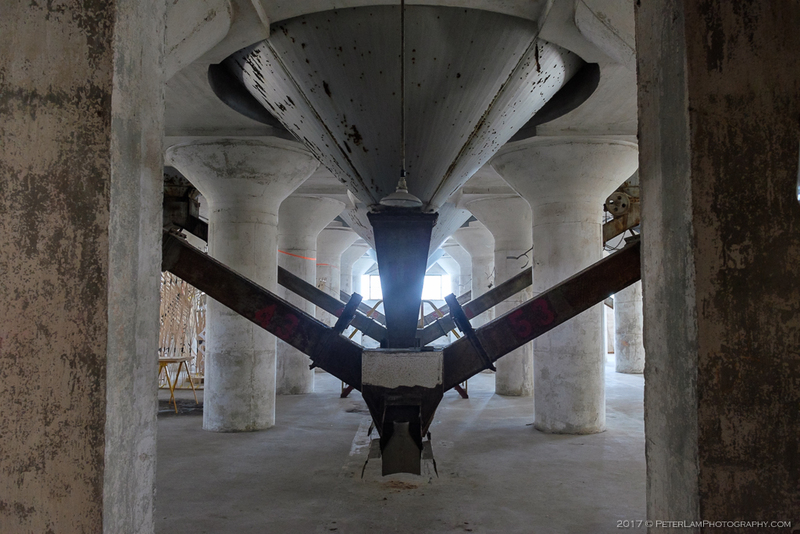 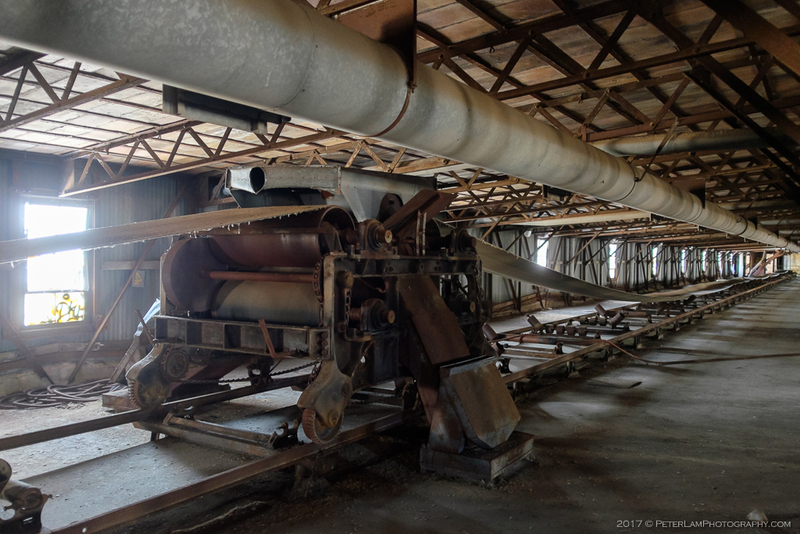 staircase to the top of the American Elevator; across a covered conveyor belt bridge; down the Perot Malting Elevator; and finishing at the base of the Marine “A” Elevator; all the while explaining the different functions of each area and stories of the people who worked there. 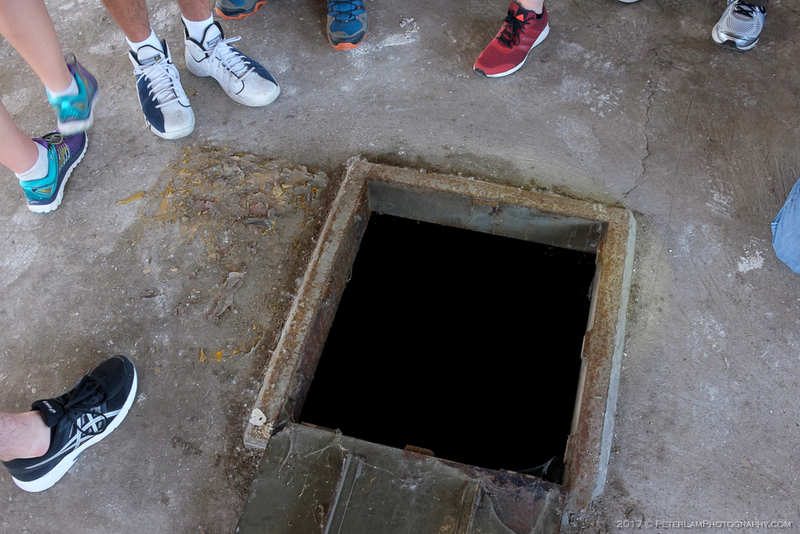 The knowledge and enthusiasm of the guides are second to none. 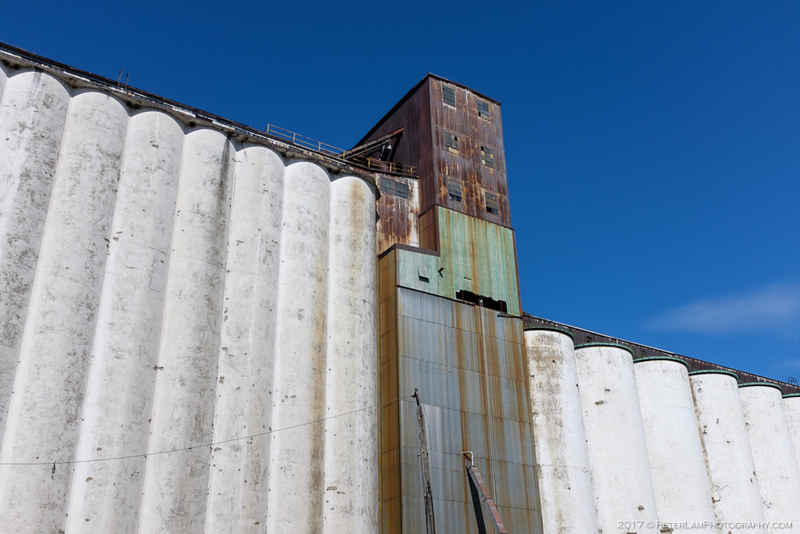 By the end of the 2.5-3 hours you will know more about grain processing, silos and elevators, and the colourful Buffalo history than you ever thought possible. 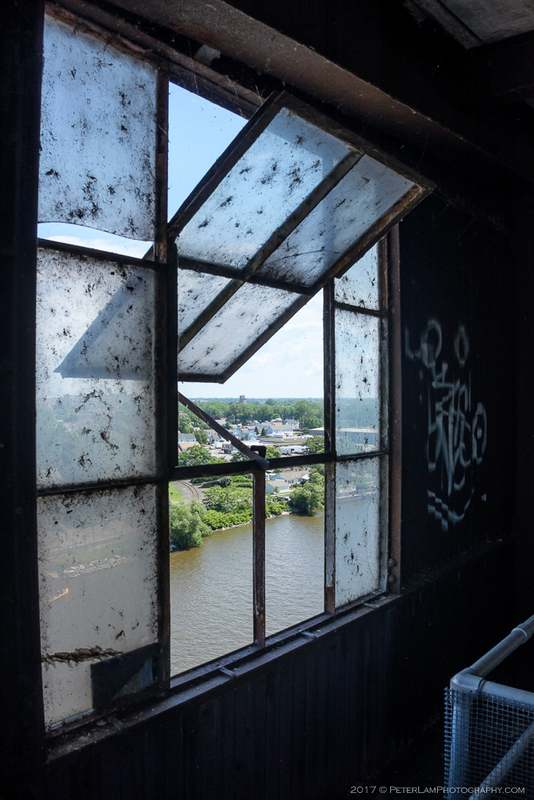 And yes, don’t forget to bring the camera, the views from the top are spectacular!